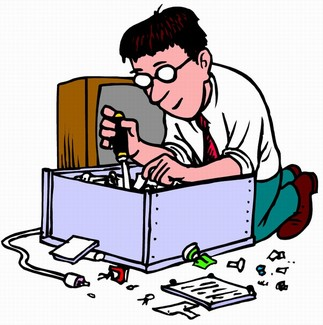 We have at your disposition a maintenance service for computing equipment. It refers to the one performed on a regular basis without waiting for the equipment to fail. This maintenance is performed to prevent possible breakdowns mainly on a hardware level (devices). If you consider your equipment has functioned properly for over a year we suggest a preventive check up so it can keep functioning one more year without problems. This type of maintenance is performed once a malfunction has been detected, a device has stopped functioning or any problem avoids the proper functioning of the equipment. Reinstallation and configuration of peripherals and programs. We offer a wide arrange of tech support services such as diagnostics, cleaning, devices change or upgrade, data recovery, among others. If the operative system on your computer does not fulfill your needs, we have options that could be of your interest to make your experience complete. Visit us and we will be able to analyze which option will be a better fit for your needs. When the operative system on a computer has been compromised by a virus, malware or spyware, an unrecoverable error has happened, or it has a defect, it is recommended to do a so-called Wipe & Reload. 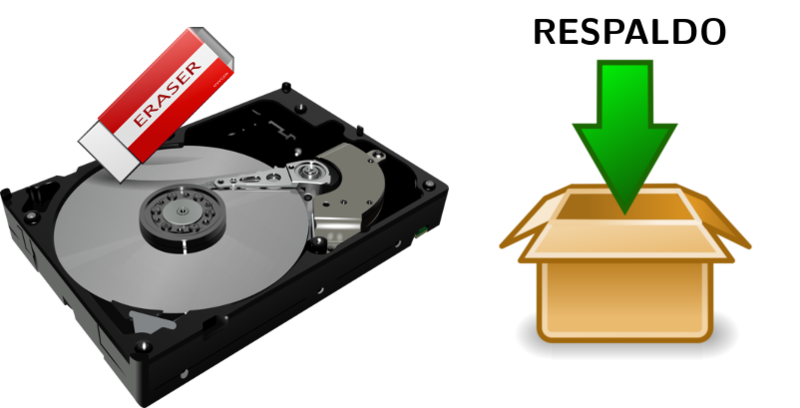 We create a backup of your information and files (does not include installed software) and your hard drive will be formatted wipe clean, then we proceed by making a brand new installation, we will verify that the error does no longer exist, your information and files are placed back on the formatted hard drive and the operation is complete. Any additional software apart from the one included on the base system must be installed again to be able to use it. Do not hesitate to contact us with details of your needs through our contact form down below. In case you need to add further information feel free to attach a file if needed. Formats admitted for the attachment are the following: png, jpg, gif, odt and doc with a maximum size of 2MB. With that information, we will evaluate the best option and we will contact you to offer a solution. Remember that all your data is protected by the General Law of Data Protection. Please visit and read our Privacy Notice.